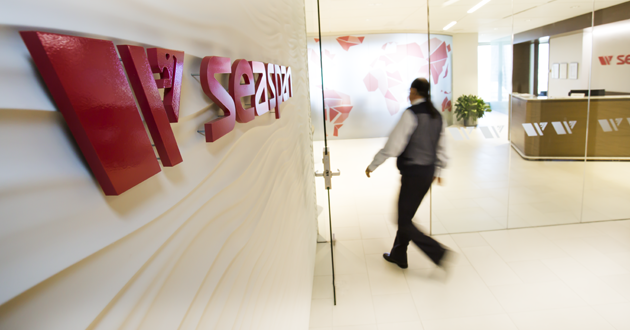 Seaspan’s dividends are subject to declaration by our board of directors. Our board of directors may review and amend our dividend policy from time to time in light of our plans for future growth and other factors. We cannot provide assurance that we will pay, or be able to pay, regular quarterly dividends. Our ability to pay dividends will be subject to our cash needs and cash flows, the restrictions in our credit facilities, rights or preferences of our preferred shares and the provisions of the laws of the Republic of the Marshall Islands, as well as the other limitations discussed in our Annual Report on Form 20-F.
Seaspan offers a Dividend Reinvestment and Stock Purchase Plan (the “Plan”) to eligible shareholders. For more information on the Plan, please refer to the following document: Seaspan DRIP Summary.